A flawless makeup is incomplete without a perfect primer. 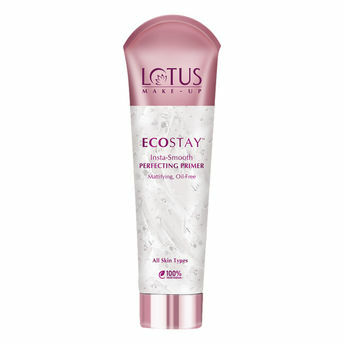 Lotus ECOSTAY Insta Smooth Perfecting Primer is a unique Oil-free formula primer that smoothens the fine lines, combats excess dryness and reduces the appearance of large pores. It instantly prepares the skin for perfect make-up application holding it for long lasting satin-smooth finish. It is a gel based weightless formula primer. This primer helps in keeping Makeup intact for long. It evens out the skin tone and reduces the appearance of large pores and acne. This primer is suitable for sensitive skin. Explore the entire range of Face Primer available on Nykaa. 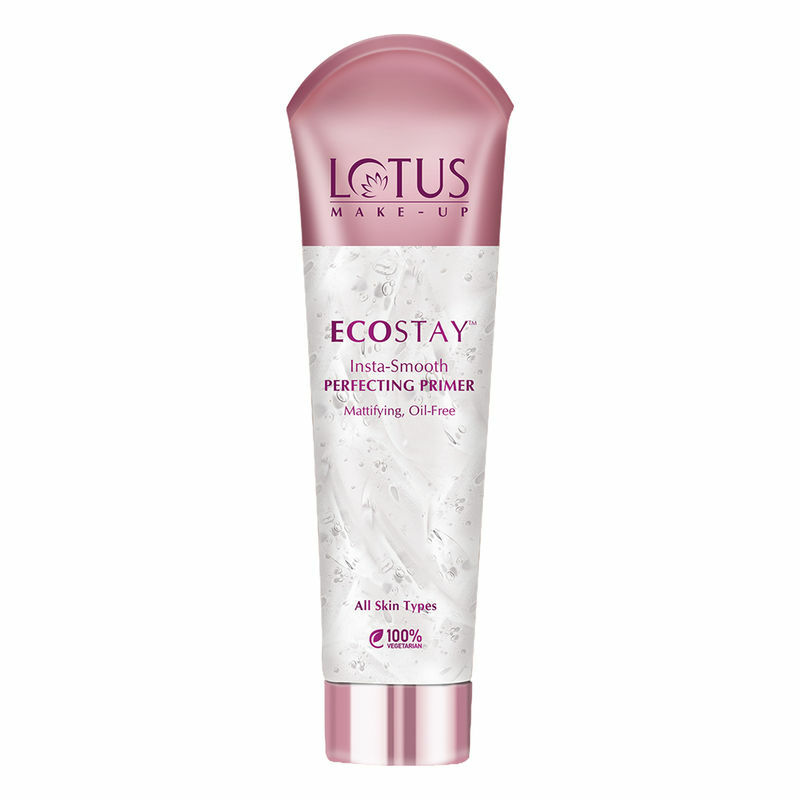 Shop more Lotus Herbals products here.You can browse through the complete world of Lotus Herbals Face Primer .